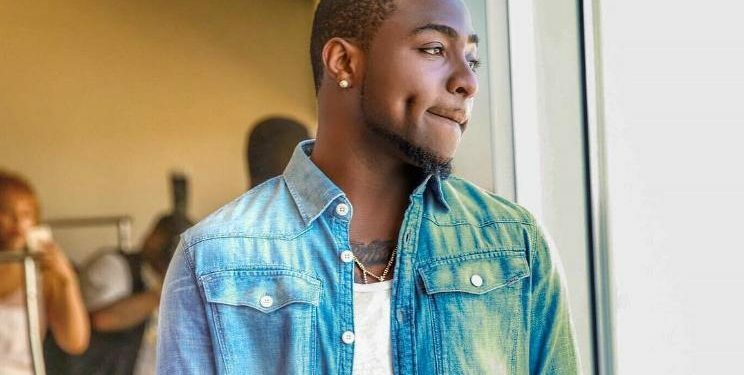 Award winning Nigerian singer, David Adeleke, popularly known as Davido is set to act in a movie soon. 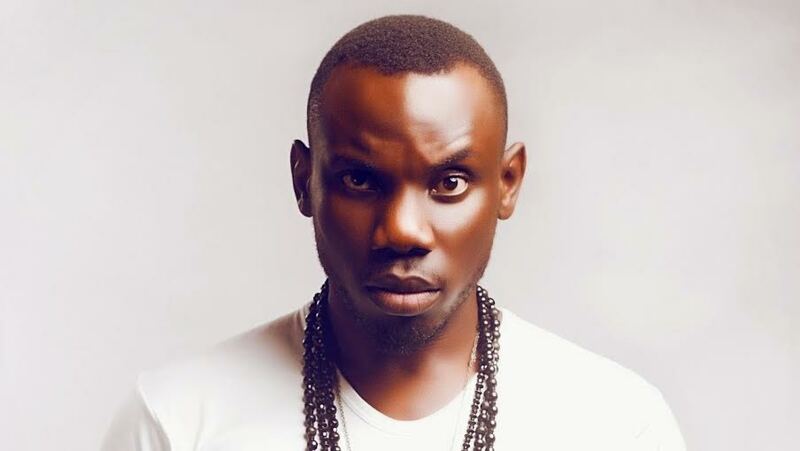 He got the role courtesy of his cousin, Ikechukwu Ojeogwu, who is an actor and producer. Davido would be working with directives from popular director, Teco Benson. According to insiders, Davido’s role in the movie is to further strengthen its popularity. Davido’s cousin had this to say “This is Davido’s first movie appearance, I, as the producer, have been able to work out things in such a way that it would be beneficial to us all. I’ve crafted out a role that I know would put him in a comfortable position and won’t make him either excessive or otherwise…. Another musician, Majek Fashek will be featuring in the movie as well.